Being an influencer isn’t just about posting pictures and gaining followers over the internet. It has become an actual profession where social media influencers get to earn a living through their socials. Well it’s simple, brands these days hunt down the best of the best of the Internet’s most influential to endorse them. They get paid big bucks, and some are even building their own business empires. Having a paid income just like everyone else, internet celebrities who earn more than RM5,000 will now have to pay income tax. And sadly, even influencers of the ages 18 and below will also have to pay for their income tax. 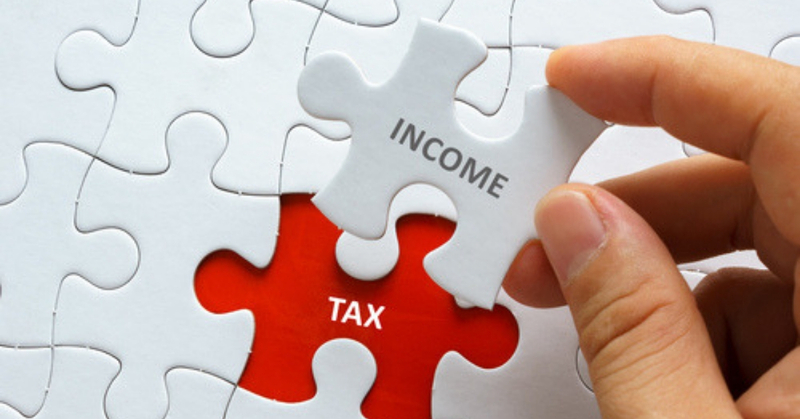 Good thing, the Inland Revenue Board (IRB) chief executive officer, is inviting all eligible influencers to the office to get guidance on how one should declare their income and tax calculation. According to an article on HITZ, there will not be a way out from this, as IRB officers will be able to detect people who avoid paying for their income tax. Companies who work with these influential individuals will now have to declare it in their tax forms. Upon paying for your income tax, influencers will be able to claim for business expenses and tax refunds wherever it is applicable. So if you’re social media influencer, it’s best you head on over to an IRB office near you!